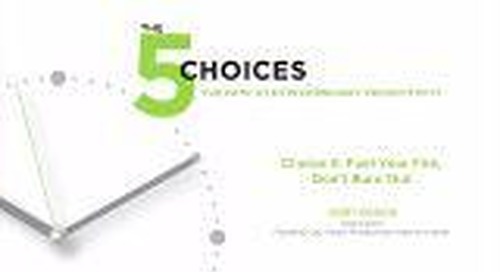 Watch Kory Kogon share choice 5: fuel your fire, don't burn out. Project management isn’t just about managing logistics and hoping the project team is ready to play to win. 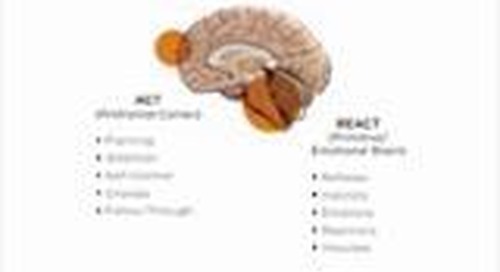 Systematic and effective methods must be in place to communicate in a way that motivates people to change and take action. 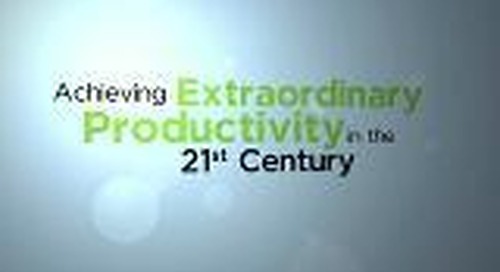 The 5 Choices® to Extraordinary Productivity process measurably increases productivity of individuals, teams, and organizations. Read and download the course outline for the 2-day event. Read the One-Day course outline. Read and download the course outline. Read the Participant Feedback from past participants. The 5 Choices is here to help you break free from the daily urgencies that seem to bury you alive. 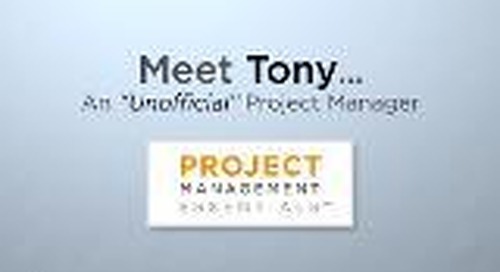 Meet Tony, an unofficial project manager. 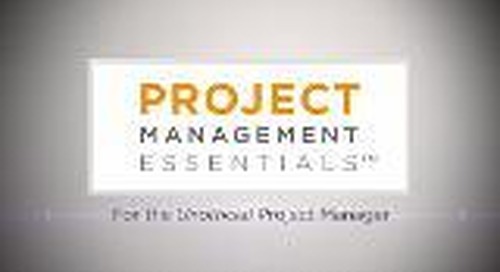 See how Project Management Essentials helped Tony lead his team through an unexpected project. Want to bring 5 Choices Training to your organization? Want to bring 5 Choices Training to your organization? 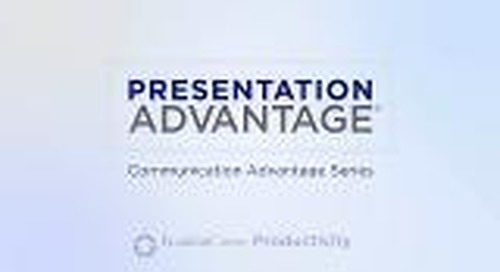 <i>The 5 Choices of Extraordinary Productivity</i> is FranklinCovey's premier productivity training. Watch the video above to learn more.